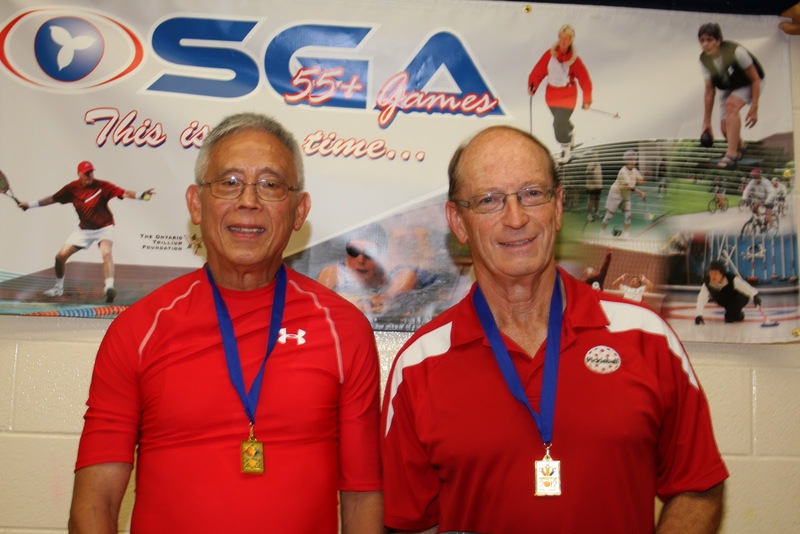 Atlantic South Region: Tanglewood Snowbirds at the Ontario Senior Games. Tanglewood Snowbirds at the Ontario Senior Games. 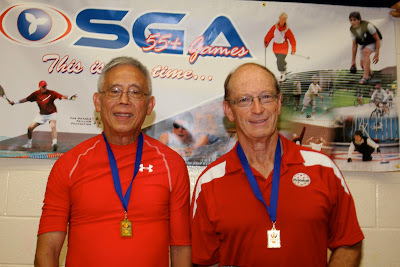 The Ontario 55Plus Senior Games were played recently in Brampton. Tanglewood (Sebring, FL) residents Wayne Roswell, Marcie Taylor and Dave Werry were all there! Kudos to Wayne, who took on the role of convening the entire event this year. Dave Werry with his partner from Aurora, Ontario( pictured) took home the GOLD! !